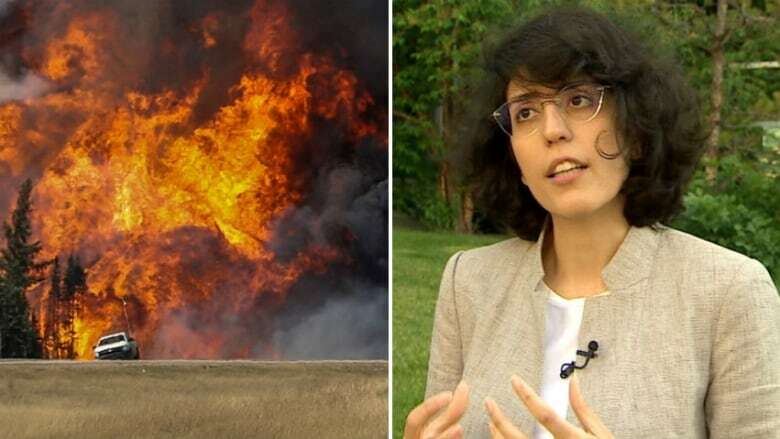 The team used specialized software to analyze nearly 70,000 tweets sent by affected residents during the Fort McMurray wildfire to gauge "what people really want," said lead researcher Maleknaz Nayebi. Smartphone apps designed for emergency situations don't provide what people actually need in a disaster, according to University of Calgary researchers who studied the digital response to the Fort McMurray wildfire. The team used specialized software to analyze nearly 70,000 tweets sent by affected residents during the catastrophe to gauge "what people really want," said lead researcher Maleknaz Nayebi, a PhD candidate at the Schulich School of Engineering. "The results were pretty surprising — and not really good," she said. The team counted 144 different features people wanted to get out of their smartphones in the emergency situation and ranked them in terms of priority. They then compared the list to what's currently available from the Alberta government's wildfire app and 25 other, similar apps available throughout North America and Australia. "We found that among the top 10 essential (desired) features, none of them are provided right in any of these 26 apps," Nayebi said. Overall, she said about 80 per cent of the features people are looking for aren't actually available at the moment. The conclusions are not an indictment of the current app providers, she said, noting it's actually quite tricky to design software, from the get-go, in a way targeted users will actually use. "But when we bring software into society that we want to help people in crisis or emergency events, we need to be more careful and really consider what they want," Nayebi said. "We cannot speculate on what people want. We really need to rely on evidence." The researchers hope to help improve available emergency apps by sharing their findings — and the software they used to mine social media comments to figure out what people actually want. "This is a lightweight method with good results and we would be very happy to help … organizations to use it," Nayebi said. 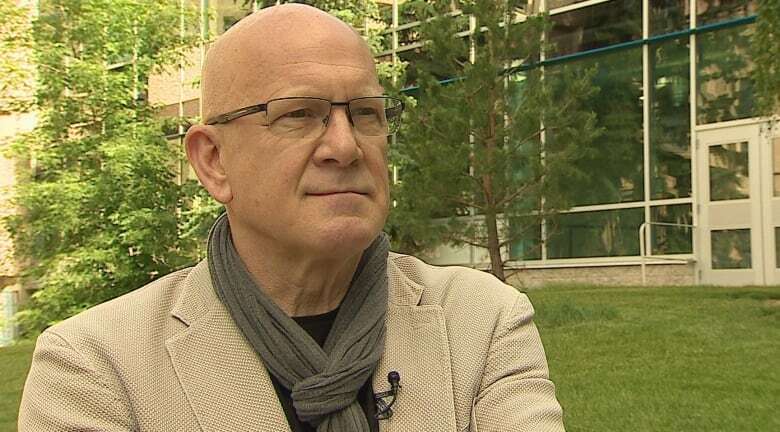 Her PhD supervisor, Guenther Ruhe, said that's part of the mandate for researchers at the Schulich School. "I think … we have a huge responsibility as researchers, not only writing papers and getting citations, but having impact," he said. "We want to do things we can demonstrate are useful in real life." Food and water requests and resource. Request ambulance at a tap.